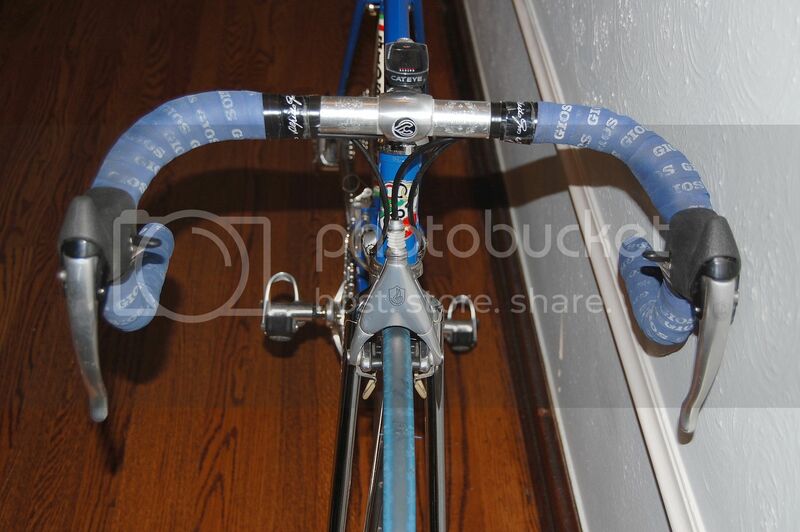 I know it has Shimano Ultegra Group on the Colnago, that will be changed to Campagnolo Chorus soon. 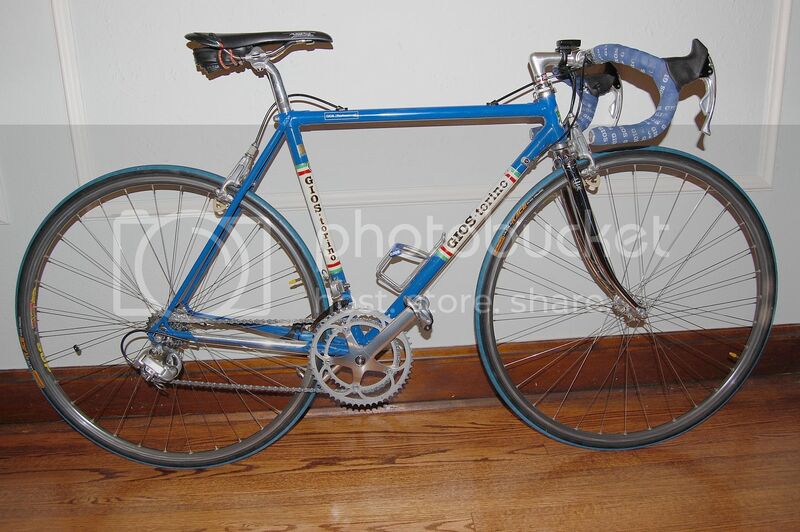 Gios Torino Professional all Campy and 99.9% European. 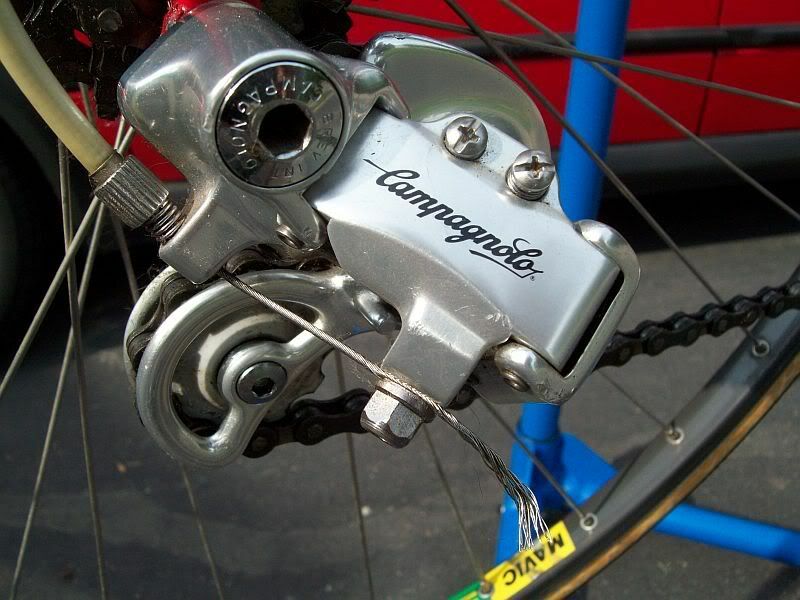 I just installed Campagnolo Record C, that I had from a Paramount PDG I picked up a few months ago. 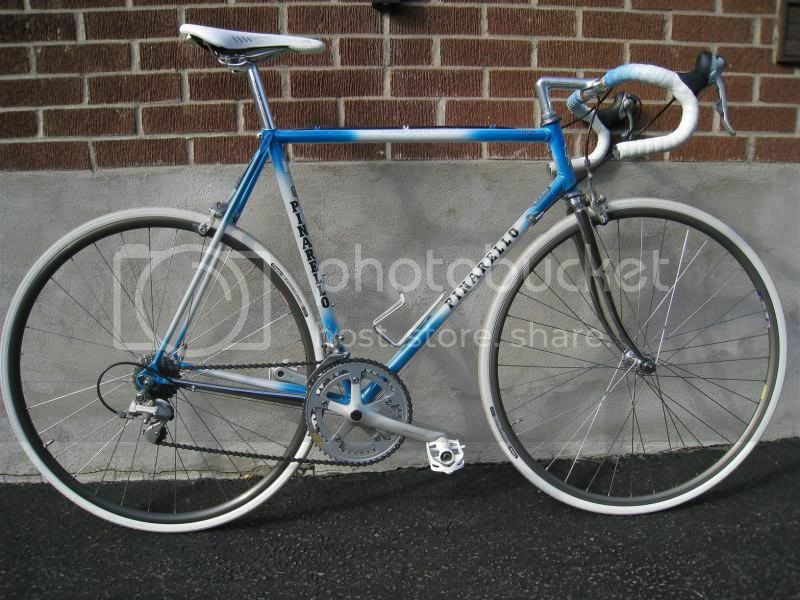 Here's my Sunday rider on a dry and clear day, Cinelli Super Corsa. Campagnolo Carbon Record with Mavic Ksyrium Wheels and Cinelli Titanium Grammo stem. 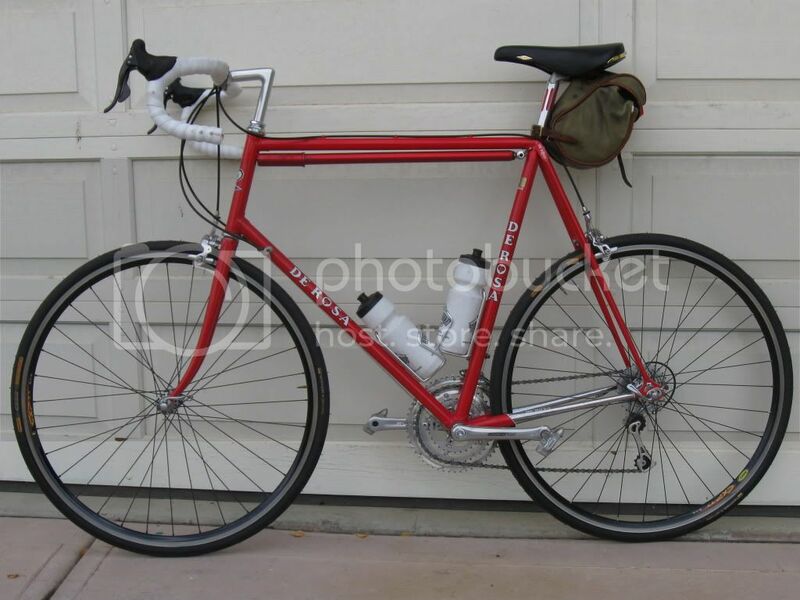 I survived riding my Master Extra light with nine speed DA for four years w/o bursting into flames! In fact, the only folks that cared were "internet" experts. The guys in my group couldn't have cared less. 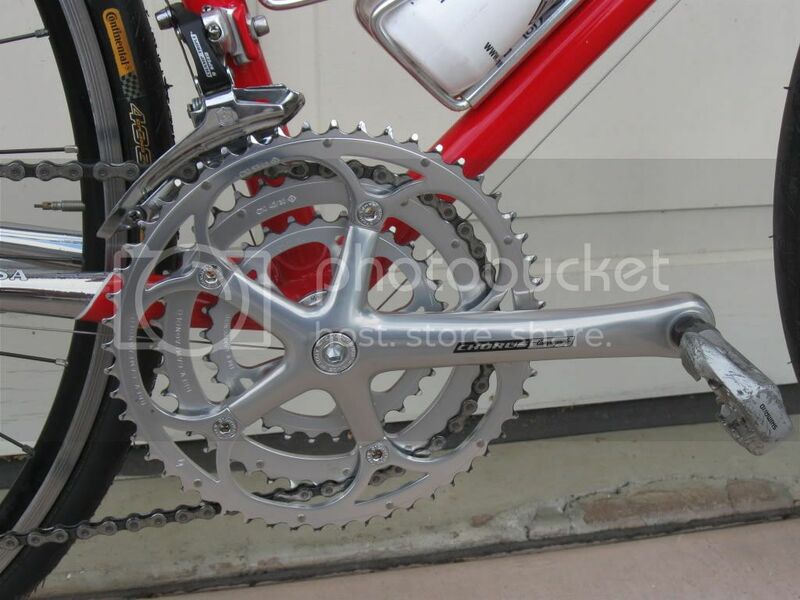 I will say though, 10 speed Chorus is the nicest gruppo I own and well worth a try. Cool bikes you have there! 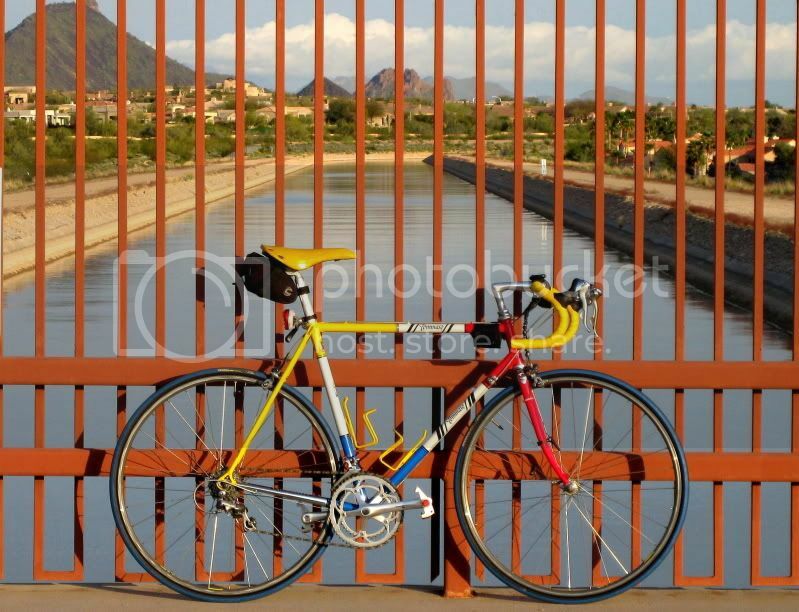 Ernesto sure doesn't care, which is why he sells Shimano-equipped bikes. 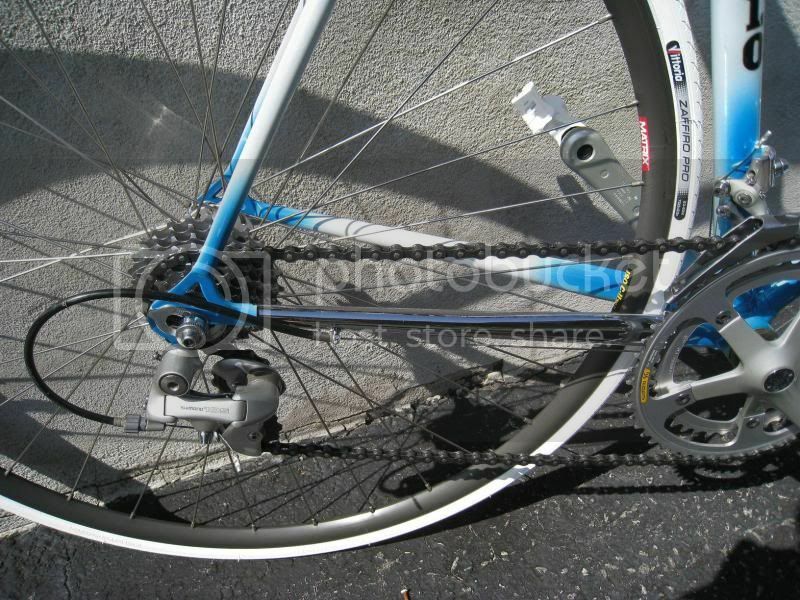 Bikes: C'dale Super Six Evo, Pinarello FP Quatro, Bianchi Infinito, Scott CR1 Comp. 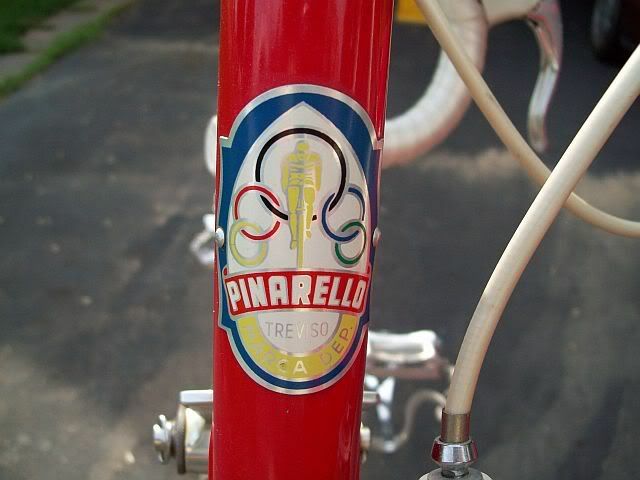 Circa 1988 Pinarello Catena Lusso. Why do you mock the cycling gods? 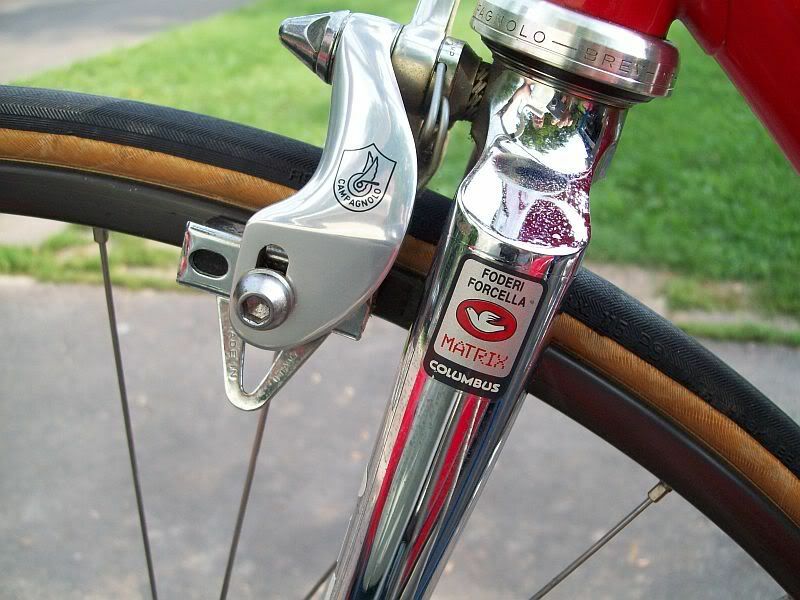 Your only hope is reciting 10 hail campagnolos to our lady of the duraace. Only takes one - especially if it's your avatar. And red. Yes, that certainly appears to be correct! Seems to work fine for a racer or two as well. Hey PS...What "model" of BMZ is that? Do you have anymore pics? 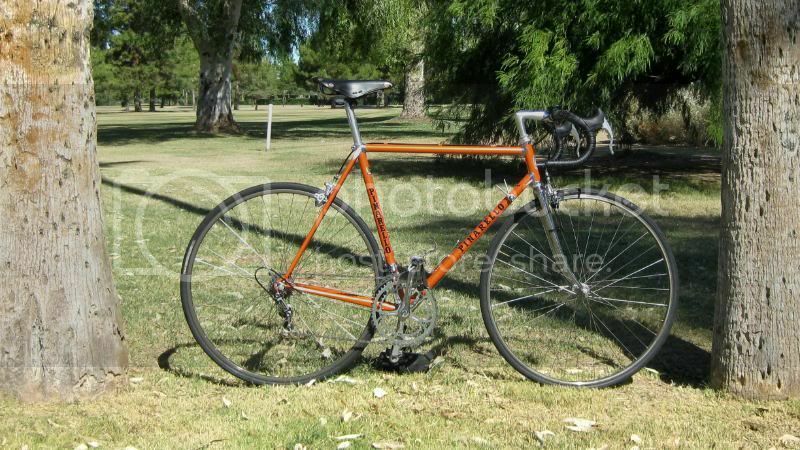 That is definitely going in the inspiration file for my eventual monostay frame building adventure! 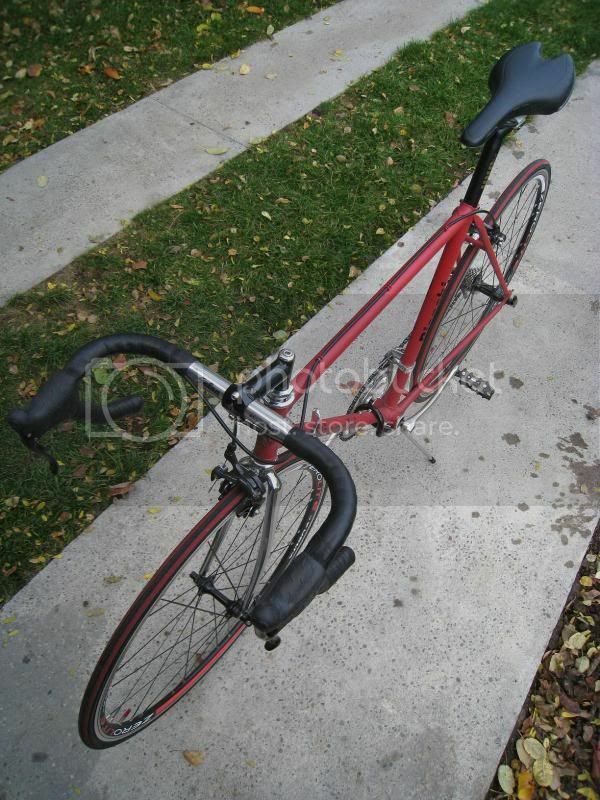 Is that Columbus Aero tubing at both ends???! I'll try to get some better pics soon. 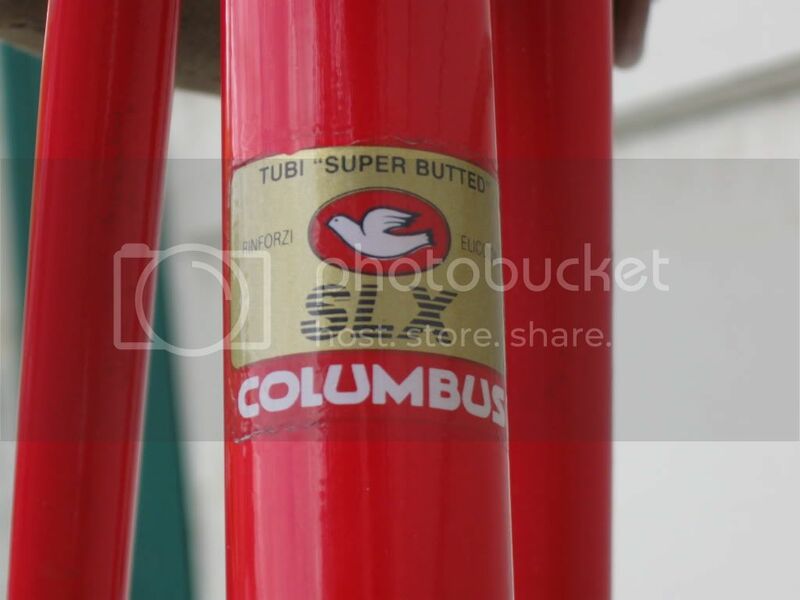 I believe both the front fork and rear stays are Columbus Air. 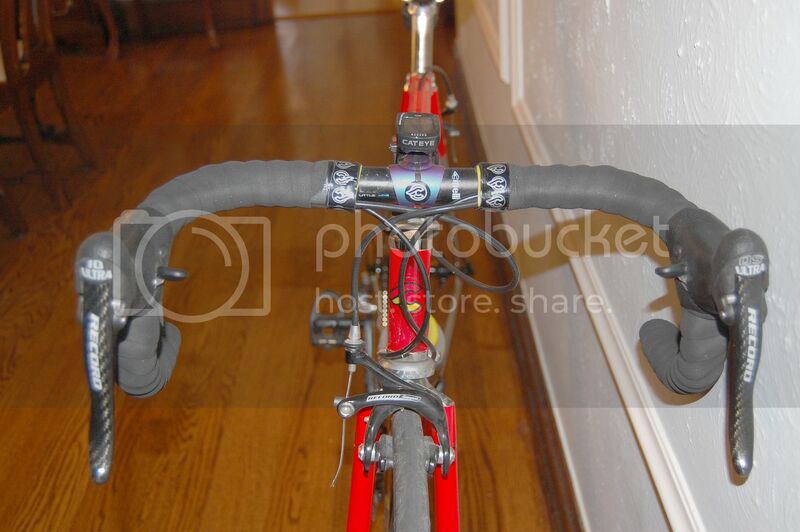 The rear stays are basically an adapted fork. 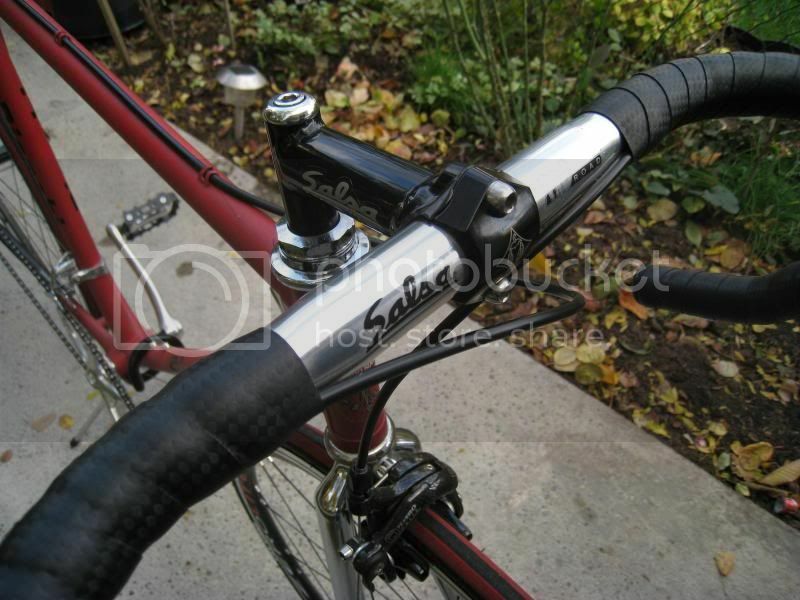 The reverse of the seattube is creased to allow the rear wheel to be fitted. I believe the model is "chronostiff." They also apparently made a "chronostar" with a less radical monostay. They came in to a shop in New England. I got it on ebay from the original owner who lives not too far from me, at what I think was a fair but not spectacular price. I couldn't resist it. 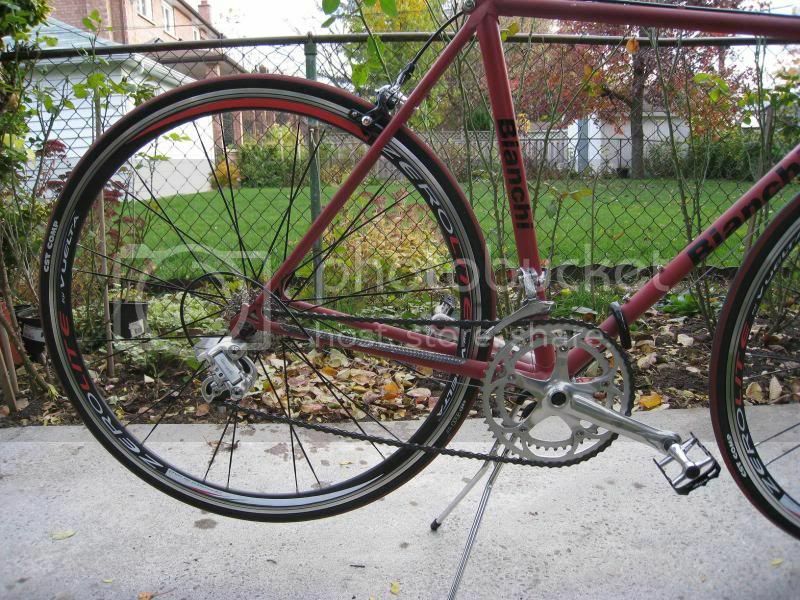 The owner threw in an extra wheelset, a couple of BMZ jerseys, and a spare 1st gen. C-Record rear derailleur. there are some nice german cars creeping in here. 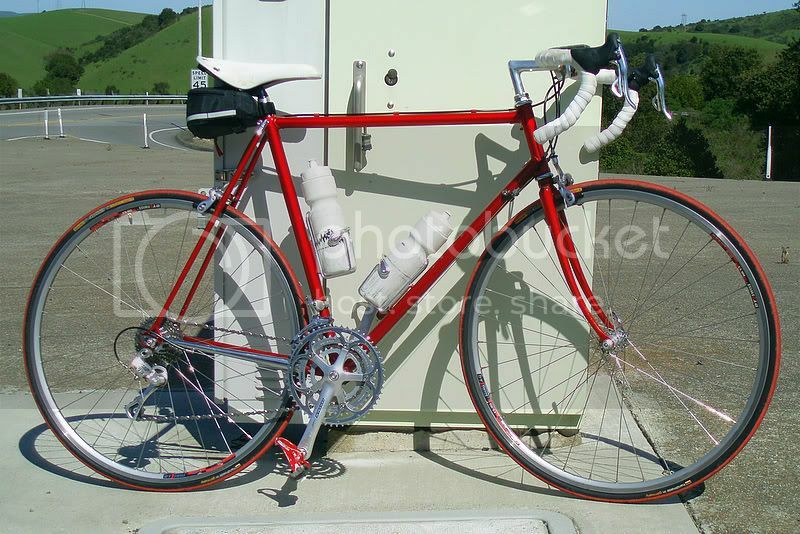 Early 80's Pinarello, probbly SL, repainted by CycleArt, and now with a DA 6 drivetrain. 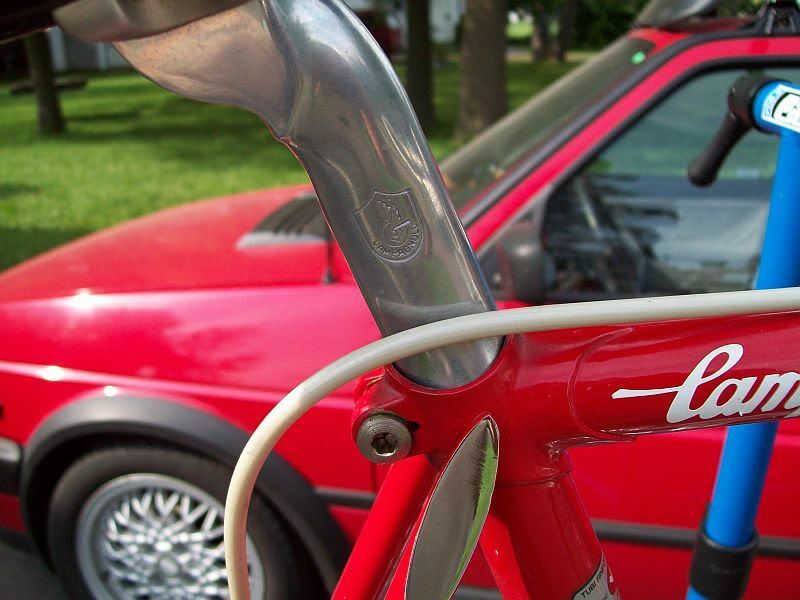 1988 "Mondrian" Tommaso TLX with 8-Speed 600 Tricolor. 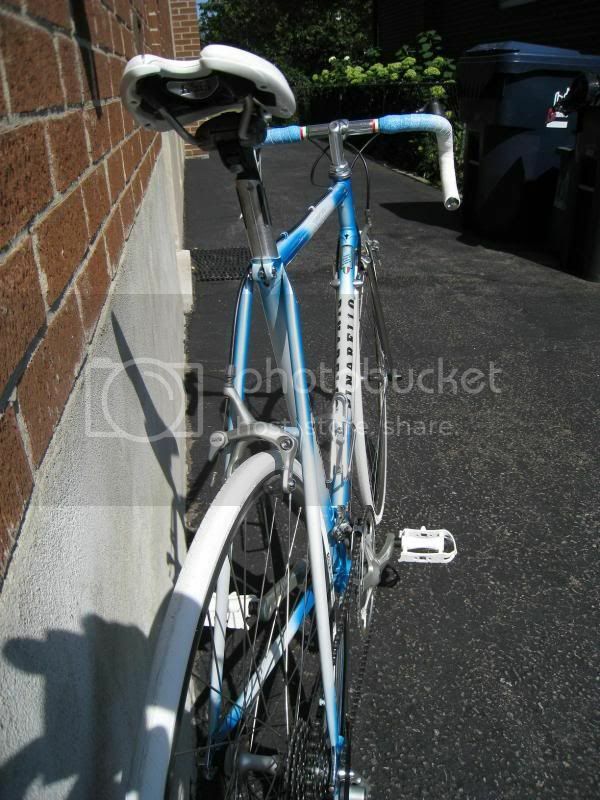 I just scrolled through this thread again.......Drillium Dude, your bikes are absolutely beautiful! As well there should be. I won't keep complimenting every fabulous bike I see on here, like BBM's BMZ, but I encourage others to post theirs. 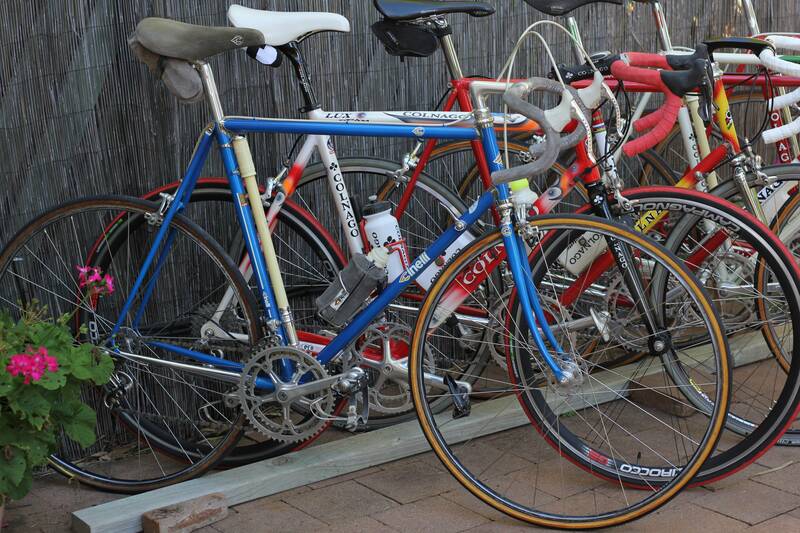 I know we have a similar thread or two like this one in the archives, but we have so many beautiful bikes to enjoy. Incredible collection! It puts most here to shame including myself (goes without saying). 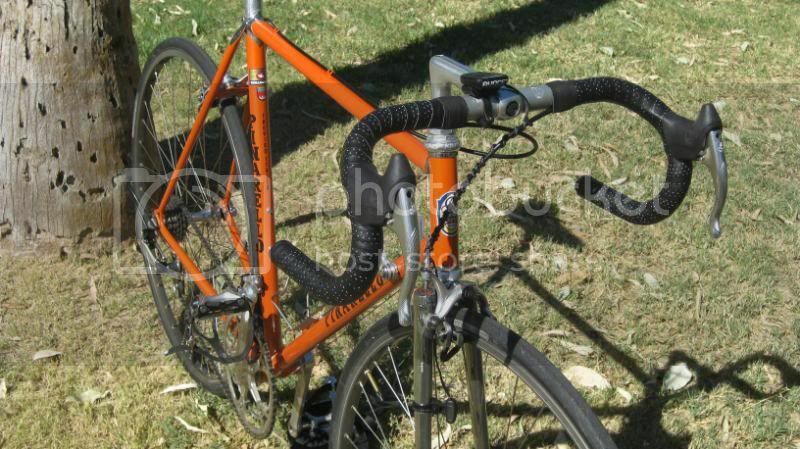 What are your gripes with the Ti Colnago, and the Shamals? 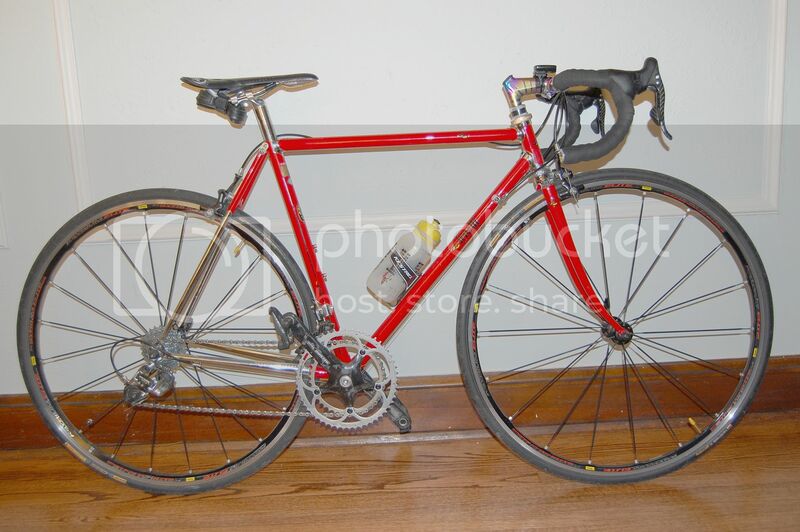 I don't have a gripe with the Ti Colnago, it is an amazing bike that I should ride more but it is not suited to my style of riding. 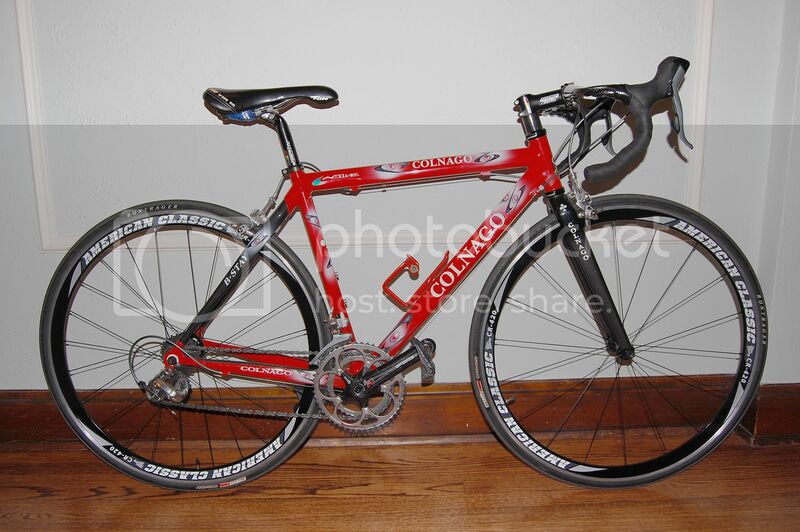 When I am out on the Colnago I have to a bit more conscientitious with regards to locking up and so I find that I don't ride it as much as I should, that is all. If I am going for a long ride with a planned route, it is a great choice. The Shamals are stiff and all that but I don't like how they perform when it is windy out. 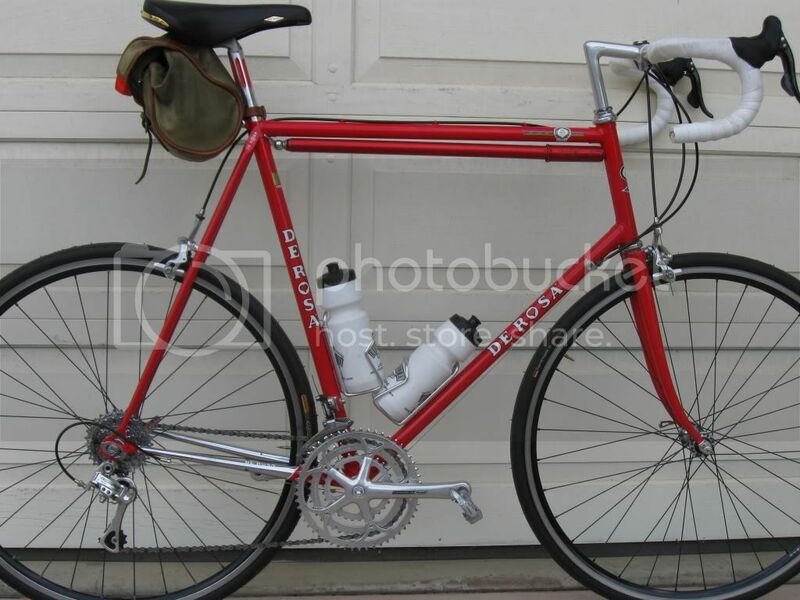 I had them on my De Rosa over the summer and on one ride I almost got blown over sideways, which has never ever happened to me before. Last edited by mapleleafs-13; 12-19-10 at 01:51 PM. I apologize for the couch. Last edited by rat fink; 12-19-10 at 04:12 PM. Last edited by Gary Fountain; 10-13-18 at 06:27 PM. Most of my stable is English-speaking, but I do have one piece of Italian finery. 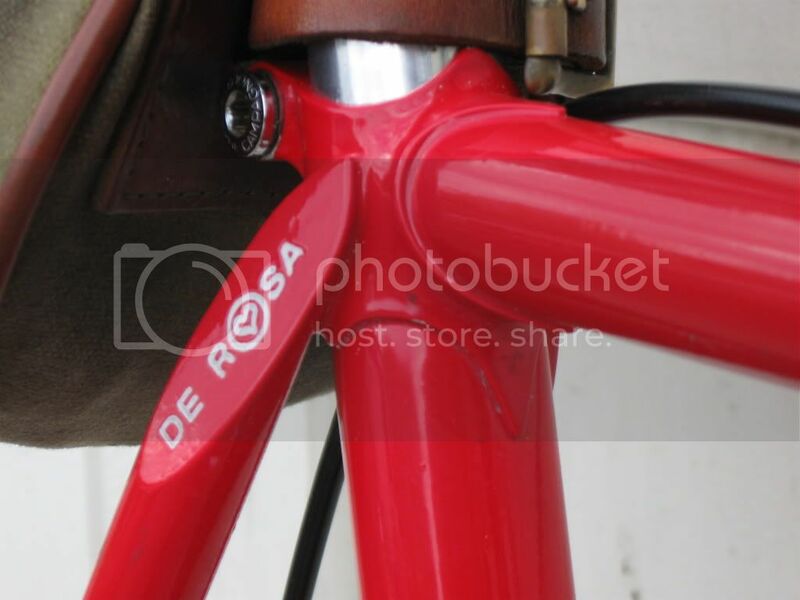 1986 De Rosa Professional. 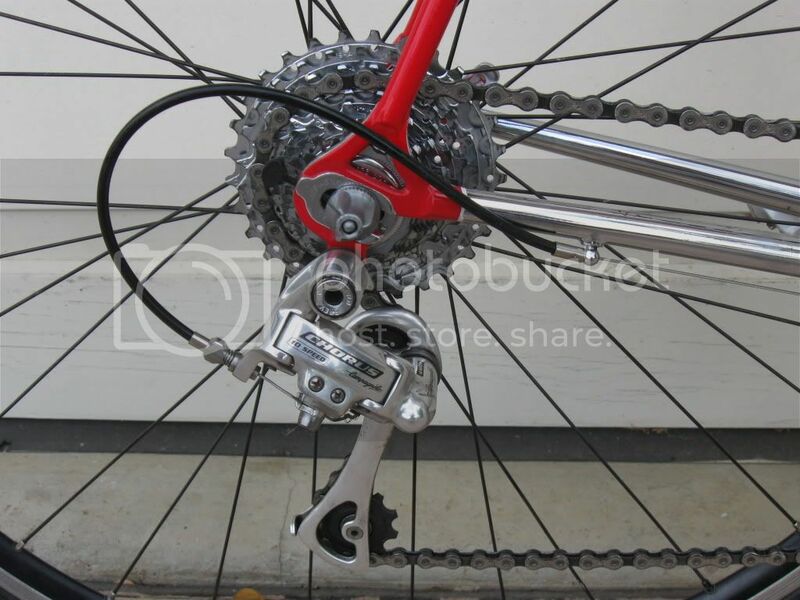 Drivetrain, brifters and brakes are a mix of Campy Record and Chorus 10-speed. 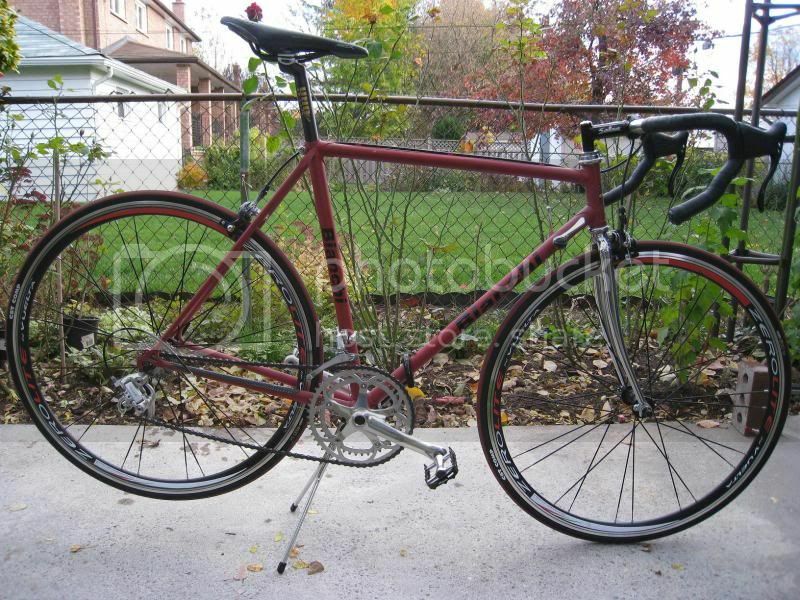 Rims are Mavic CXP33's, saddle is a San Marco Rolls Titanio, bar is Nitto b177 "Noodle," stem is a Nitto Pearl. 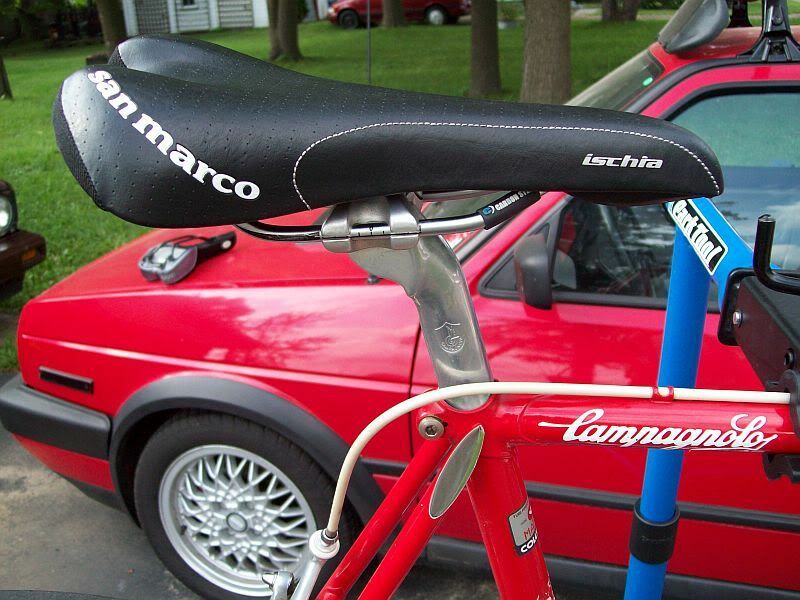 The only Shimano stuff on it are the SPD pedals. Last edited by bikingshearer; 12-19-10 at 11:31 PM. Reason: Fixing links to photobucket - grrrr. 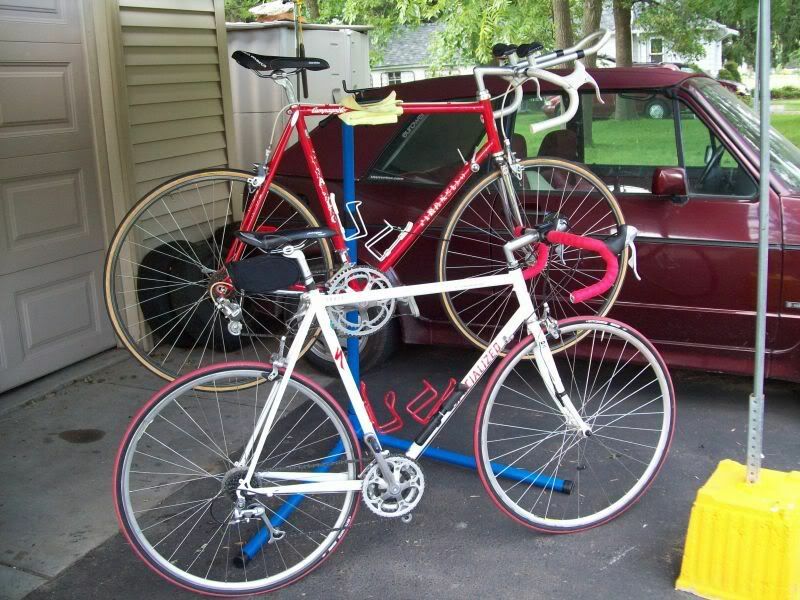 My first Italian, I've had a American ('87 Trek 560) and a Japanese ('?? 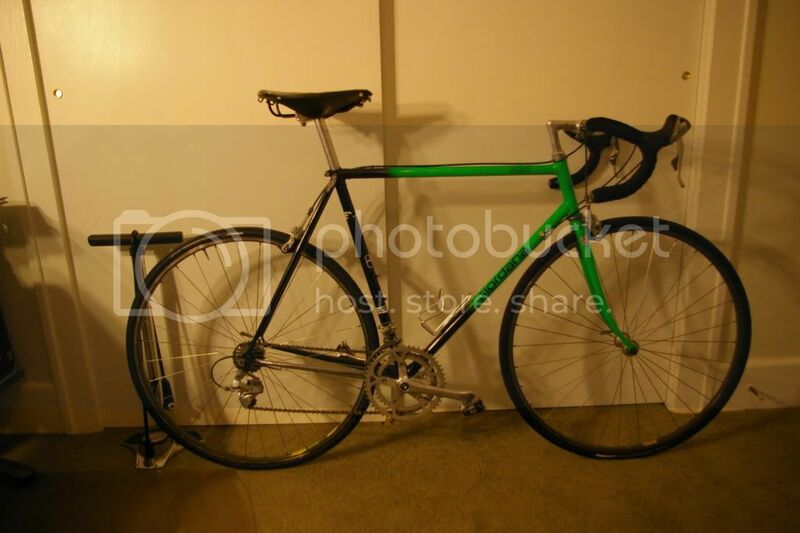 Miyata Professional), but this is my favorite so far. Now she's waiting for a new owner...she goes up for "adoption" in the Spring. 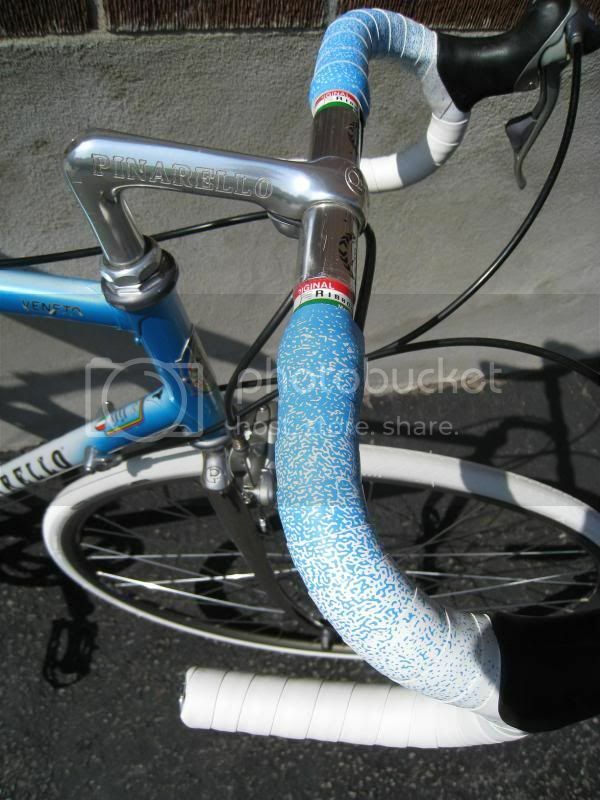 Nice to see so many Cinelli's - nice one Drillium Dude. Last edited by Gary Fountain; 10-13-18 at 06:29 PM.